OFF-ROAD LIVE! 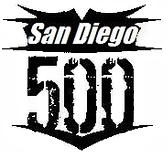 Announces the 2012 Arizona Desert Race Centennial with other events and the race goal or 'Finish Line', Phoenix gets in on the act. Daily. AWESOME! 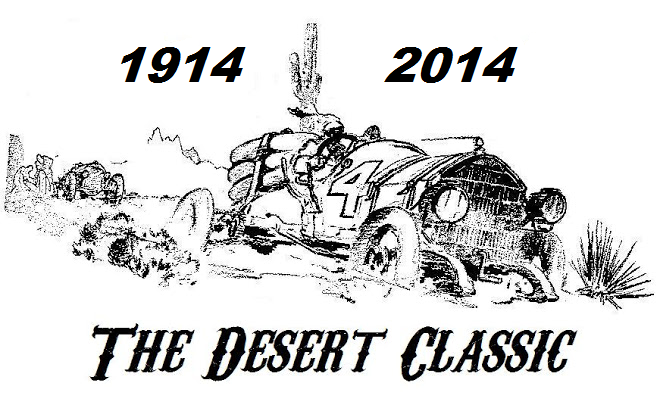 The Arizona Classic '12 Series of events over the next year, will give fans all over the globe, a glimpse into the desert off-road racing past. Just like in the day, 1912, Arizona was a territory, desert off-road racing, in its most original earliest form, other than chariot racing in Egypt, was based on speed. 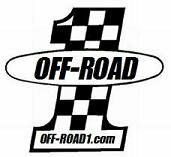 OFF-ROAD LIVE! 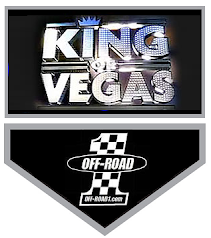 will run the original route and racing fans are invited to participate in all the free events. 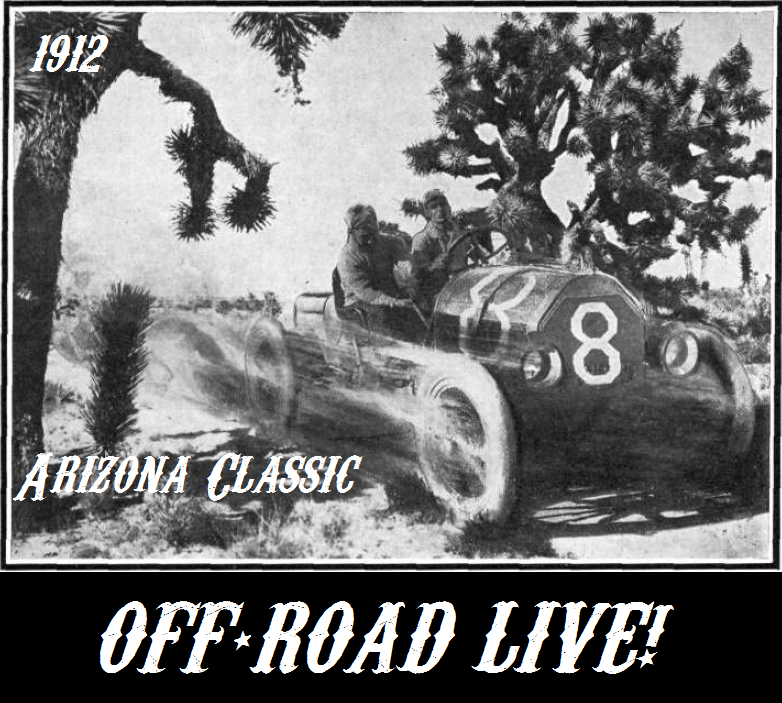 Vintage racers, racer stories and the drama in the desert will all be here, for the 'Arizona Classic '12, on OFF-ROAD LIVE! Stay tuned! 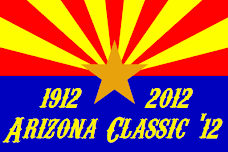 Scheduled Finish Line in Phoenix for February 11, 2012.